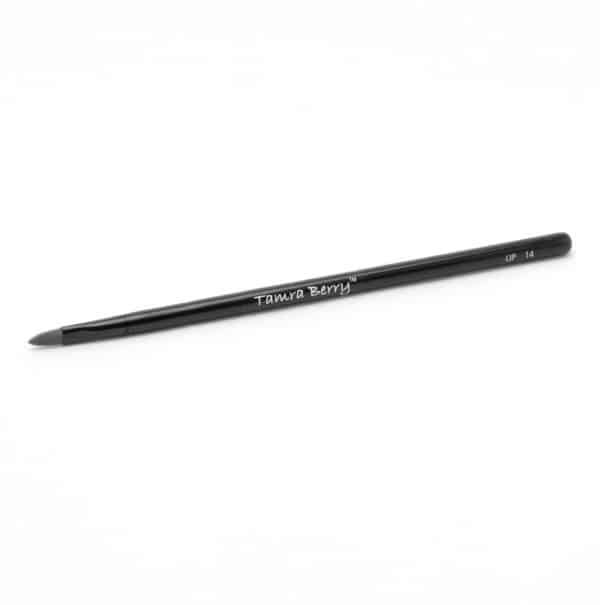 Great with lipstick or lip gloss. Angled brush makes it easy to create a beautiful brow every time. 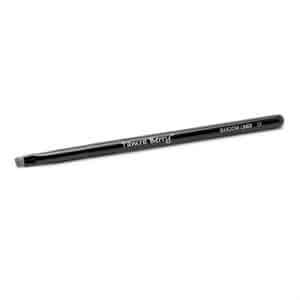 This tightly packed brush is perfect for melting liquid or powder makeup into the skin for a flawless airbrushed complexion. 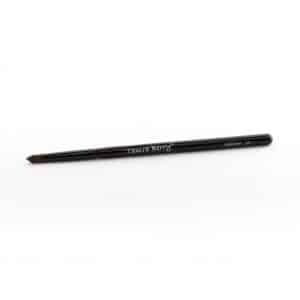 Round brush with pointed tip creates the perfect smokey eye. 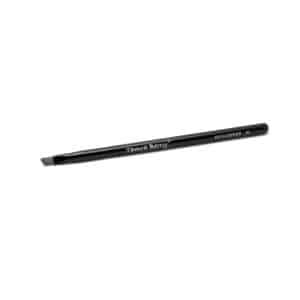 Angled tip for applying with precision cream, cake or shadow liners.